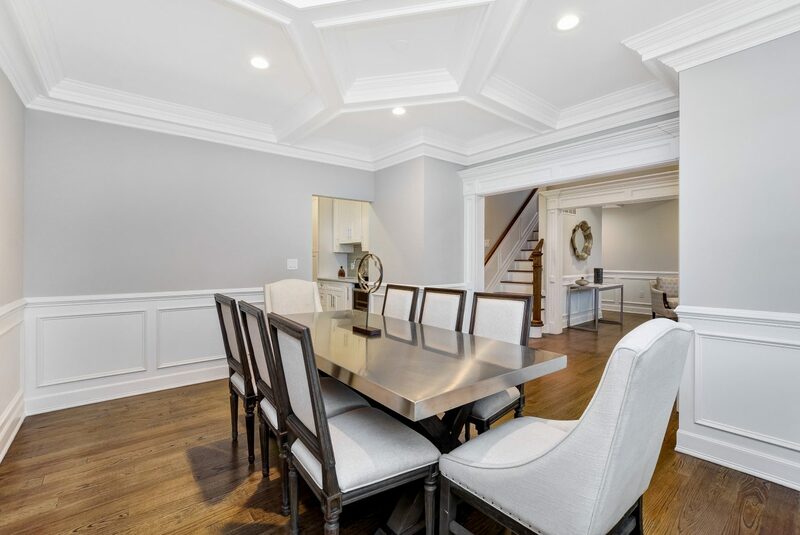 Stunning 5 bedroom, 4.1 bath, 3,772 sq ft Colonial with high ceilings, open floor plan concept and gorgeous coffered ceilings, moldings and central air! 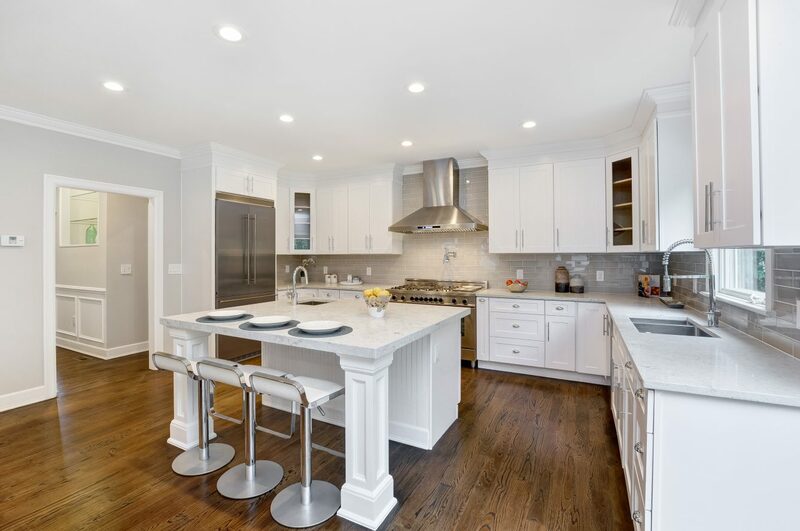 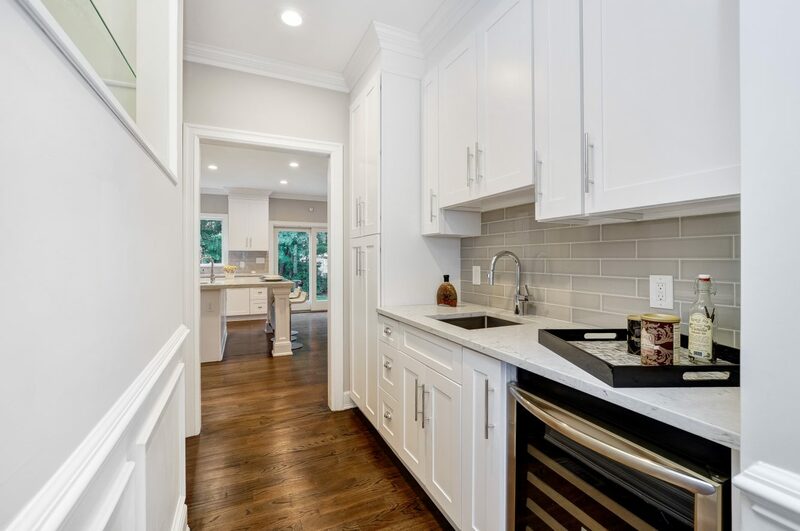 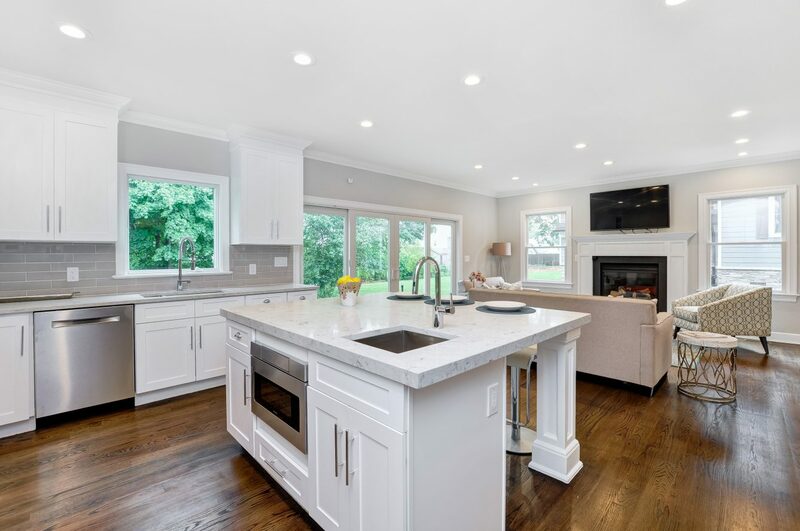 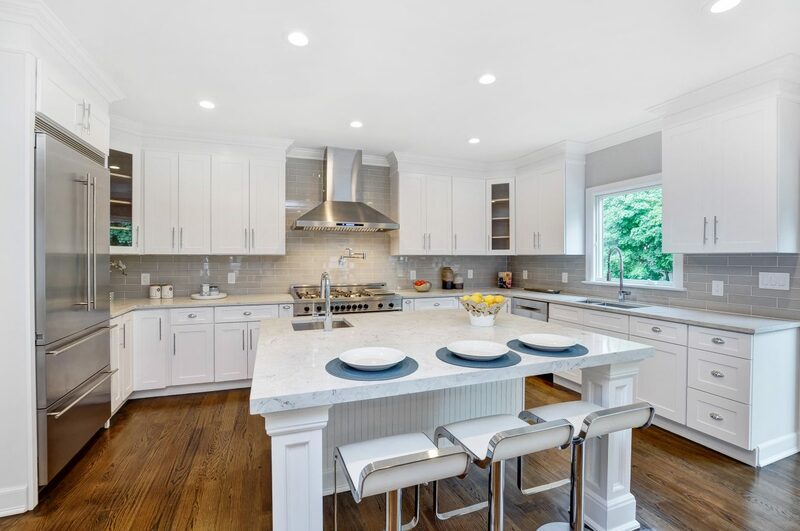 The gourmet eat-in kitchen features top of the line stainless steel designer appliances and opens up to a large family room with a gas fireplace, making the perfect open layout. 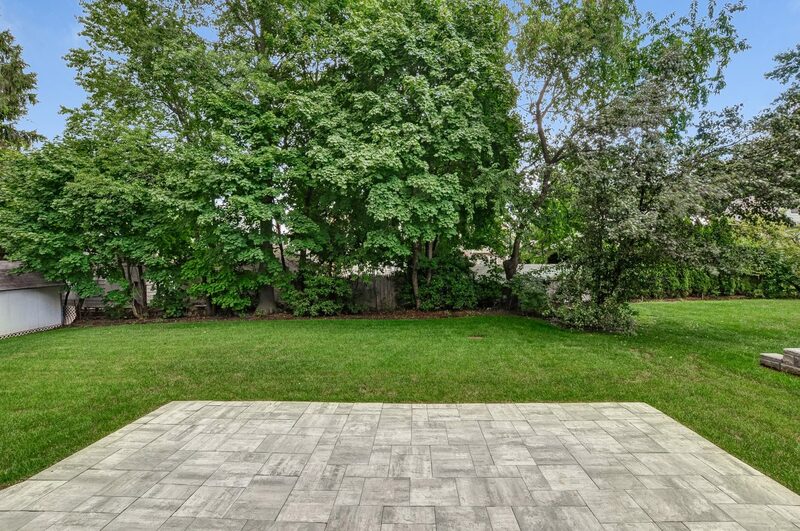 The family room leads out to an outdoor patio and amazing private backyard, perfect for relaxing or entertaining! 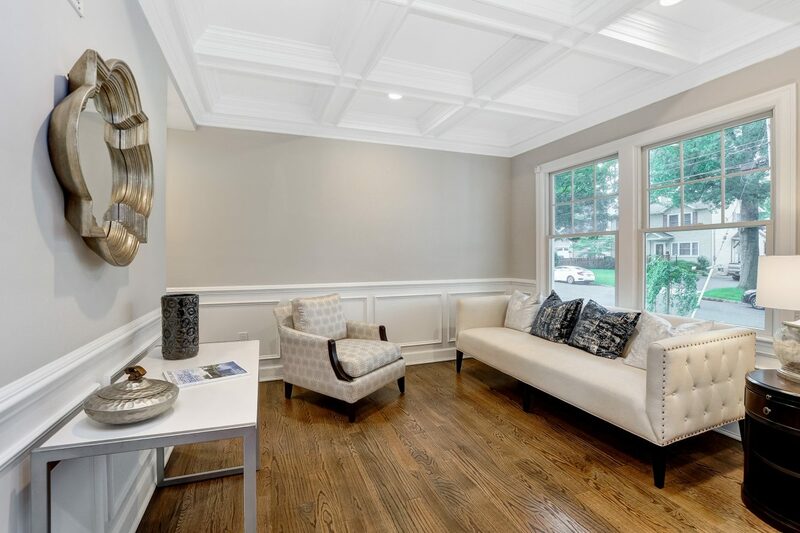 the master suite has a 12’ coffered ceiling and 2 huge walk-in customized closets, as well as stunning moldings and terrific natural light from 3 large windows. 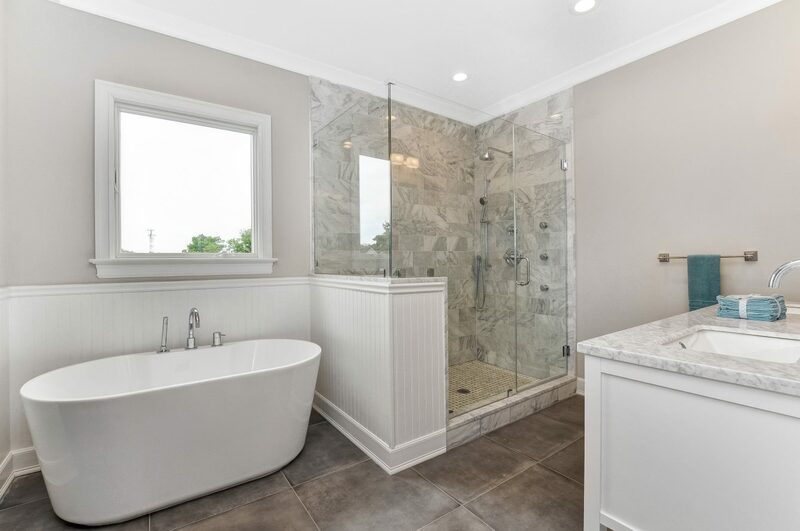 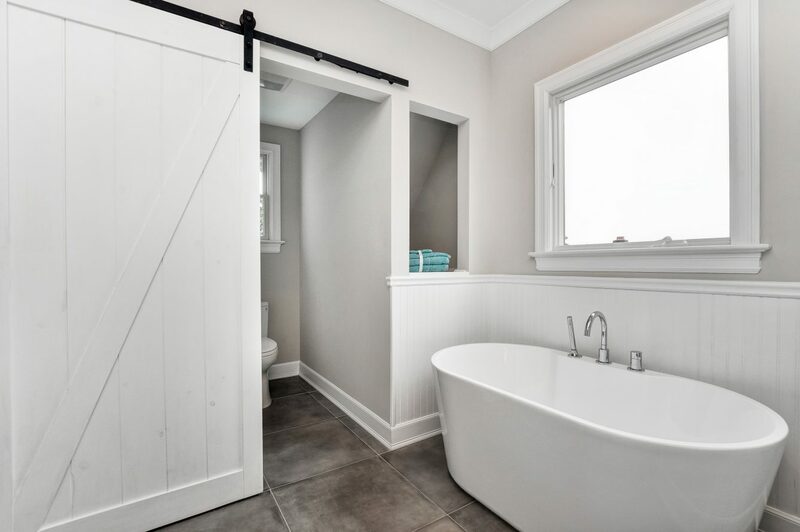 The spa-like master bath features a large shower with marble bench & tile, as well as a large modern soaking tub with a picture window above it. 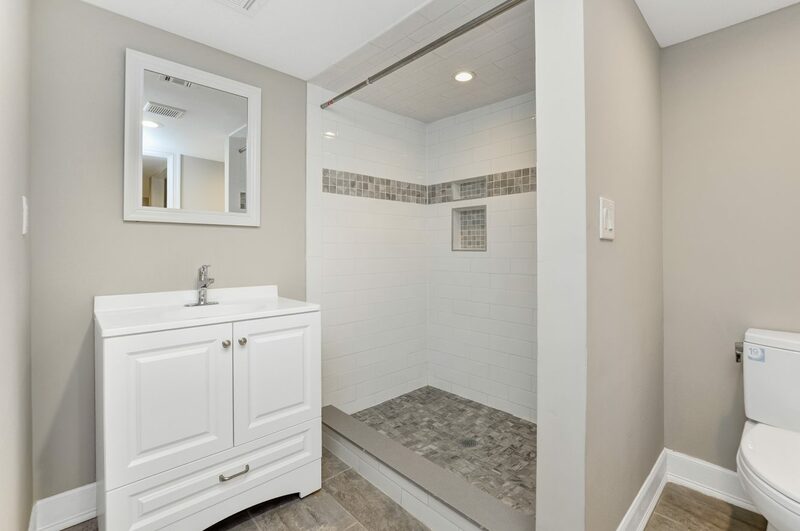 There are 3 additional bedrooms on the 2nd level, one of which is en suite and additional hall bath as well as 2nd level laundry. 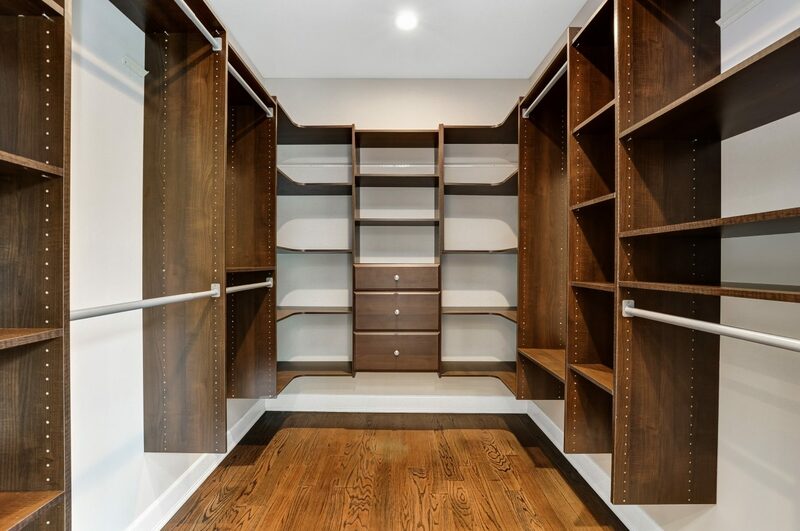 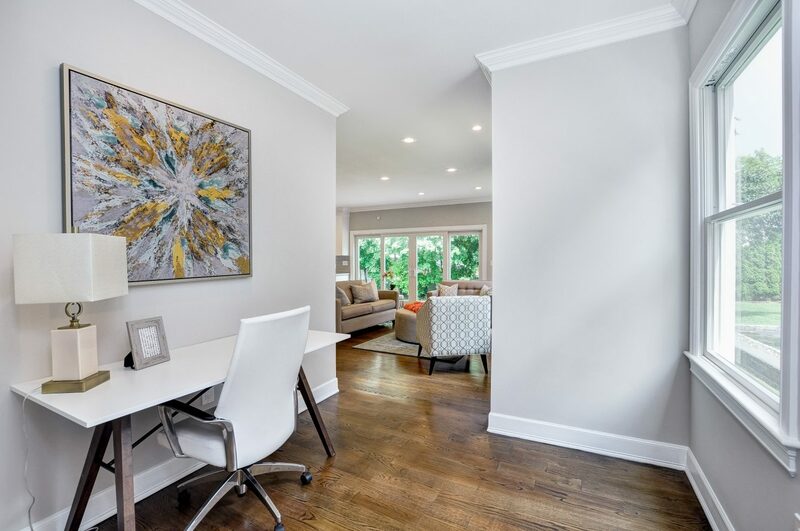 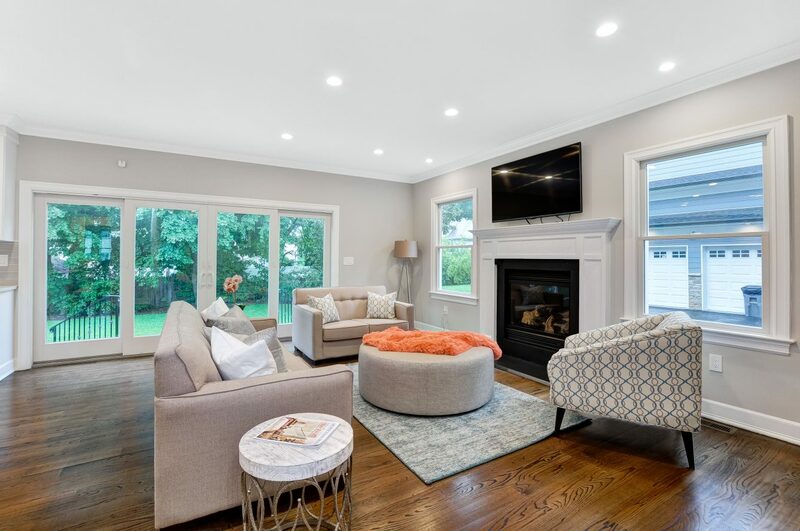 The lower level features a large recreation room, a media room, second laundry room and a 5th bedroom with en suite bathroom that is a perfect nanny suite. 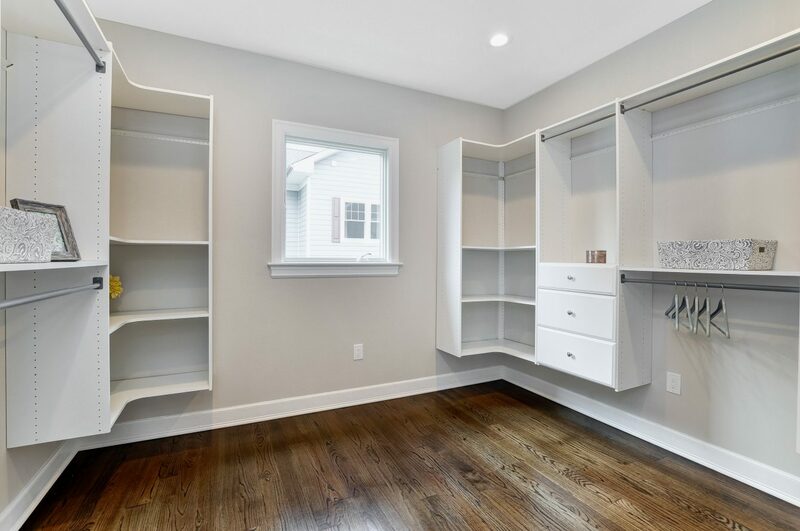 This modern property also features an unfinished utility attic that can be easily converted into a 6th bedroom, with central air & heating, abundant natural light from a large window and plenty of closet space. 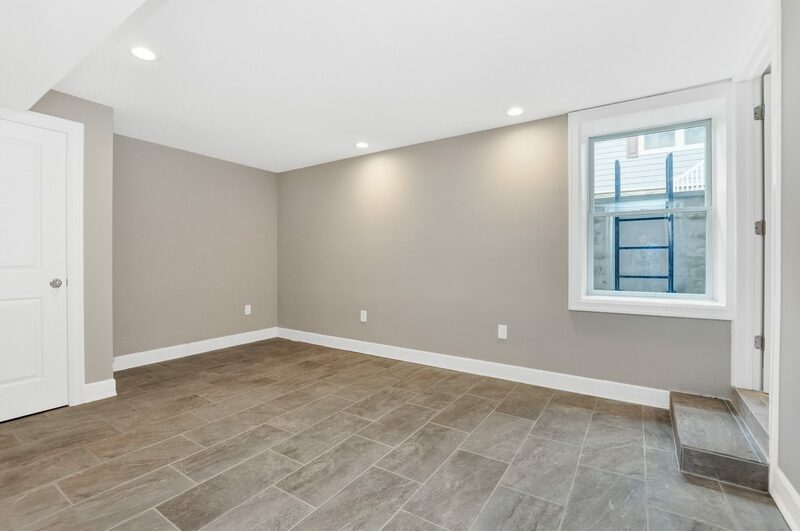 Conveniently located 0.5 miles off of major highways, and with a close proximity to New York City both by car (35-45 minute drive) and by train (35 train to Penn Station)! 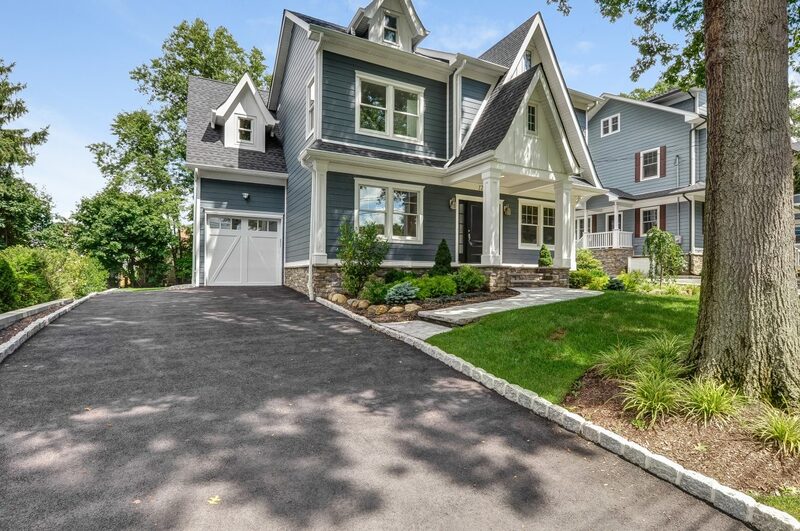 This stunning home is also in the incredible Summit school system, just ranked #4 in New Jersey by niche.com! 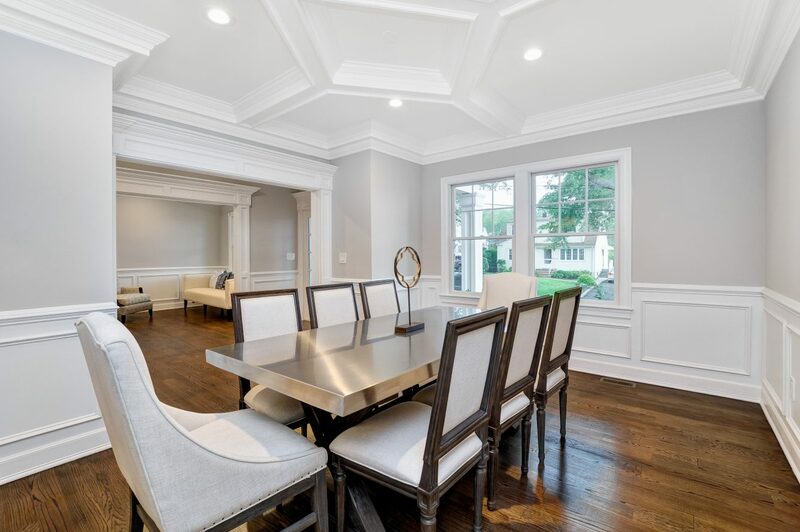 With great natural light, terrific finishes, the perfect open floor plan and high ceilings, this stunning Colonial shouldn’t be missed! 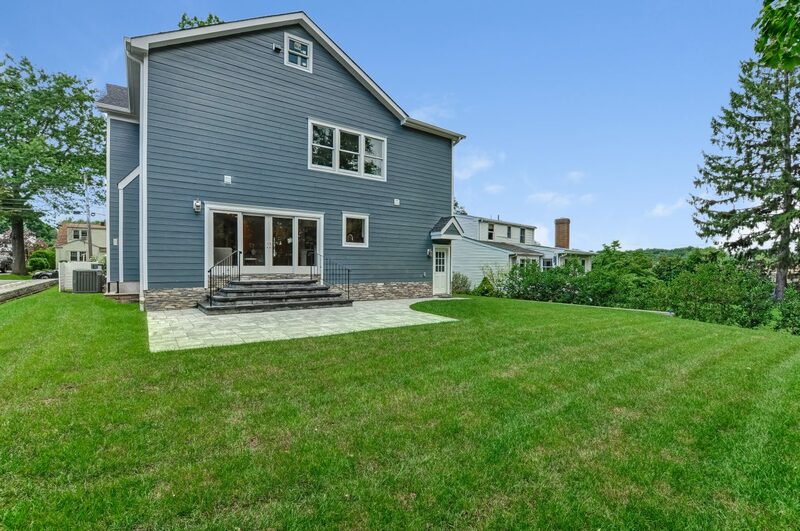 In an amazing Summit school system, ranked #4 in the state of New Jersey by niche.com! 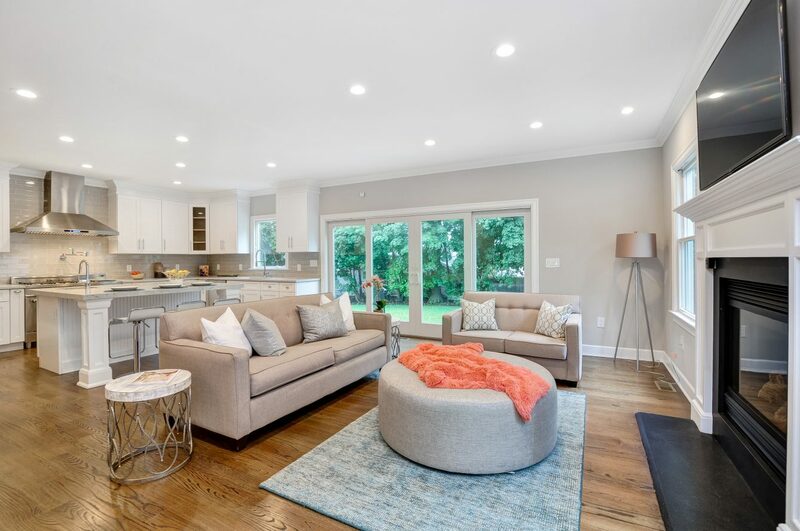 open to the family and living rooms. 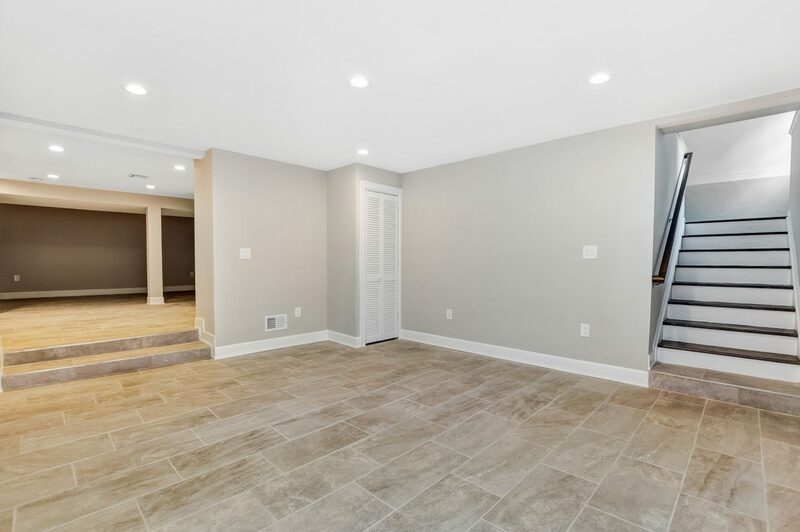 Off the kitchen and 2 steps up from the garage entrance. 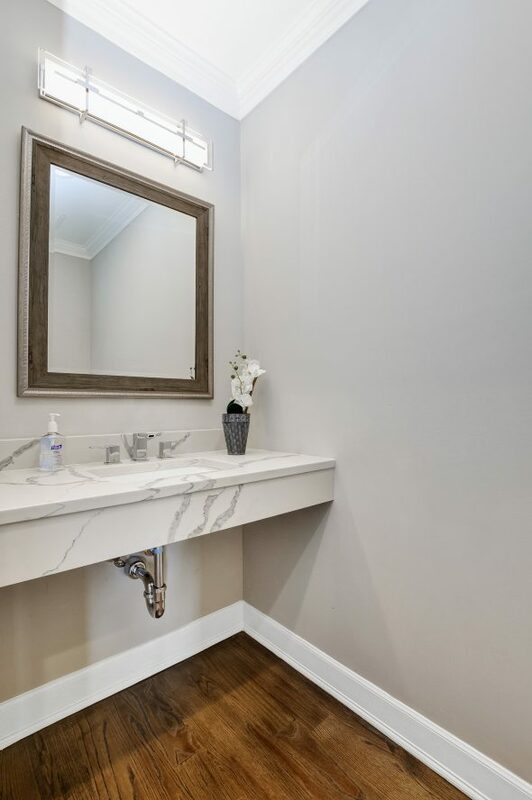 tile floor and recessed lights.